Another year, another trip to Disneyland Paris for myself - on the past two occasions, I posted a list of some of the best rides at the resort, from thrill rides aimed at the older crowd to family friendly experiences for all to embrace. Well, first, we'll start with a general consensus regarding the attractions on offer at both Disneyland Park and Walt Disney Studios Park. You can find my best of lists here and here, showing off some of the most notable and enjoyable rides the resort has to offer. There's thrilling coasters such as Space Mountain: Mission 2, Thunder Mountain, as well as Rock N Roller Coaster and Crush's Coaster in the Studios park. Each one provides it's own unique experience with fantastic effects and track design - Space Mountain has you hurdling through deep space, surrounded by effects that simulate meteors, supernovas, and nearby galaxies, while the classic Thunder Mountain speeds around the eponymous mountain region in a cursed mine train, enduring sharp turns and sudden drops beside the Rivers of America and racing through dark caverns in a loud and intense set piece. In most rides, cast members are extremely enthusiastic, becoming engrossed in their roles and giving genuine performances to suit the ride's atmosphere instead of being uninterested hosts directing you to a seat. That's not all the place has to offer; as I've established in those aforementioned posts, we have other classic rides such as the haunting Phantom Manor, stomach dropping Tower of Terror, addictive shooting gallery Buzz Lightyear Lazer Blast, and the renowned water ride, Pirates of the Caribbean. Truly, the resort offers attractions for a variety of age groups, with remarkable attention to detail and scenic design both in the queue areas and on the actual rides themselves. It adds up to a family friendly experience that Disney fans of any age can embrace. Disneyland Paris is home to dozens and dozens of shops, many of them based at the exits of the most famous rides. All sorts of products can be purchased across each of them - from Disney themed clothing (hoodies, shirts, even underwear...) to a plethora of toys, mugs, badges, keyrings, and countless other products. Being a holiday resort, you'd expect some hefty prices - a hoodie can set you back around €50, and a shirt could be around €25. It's not something that everyone will be pleased about - but, without trying to sound like a suckup, the material of them and the overall design does not disappoint. You can find all kinds of amusing clothes, from Buzz Lightyear suit hoodies to classic items with traditional Disney icons and logos. Soft toys of classic Disney characters are littered across every shop, and all are utterly adorable in every way. You'll also find more Marvel and Star Wars products in recent times after Disney's acquisition of both franchises. 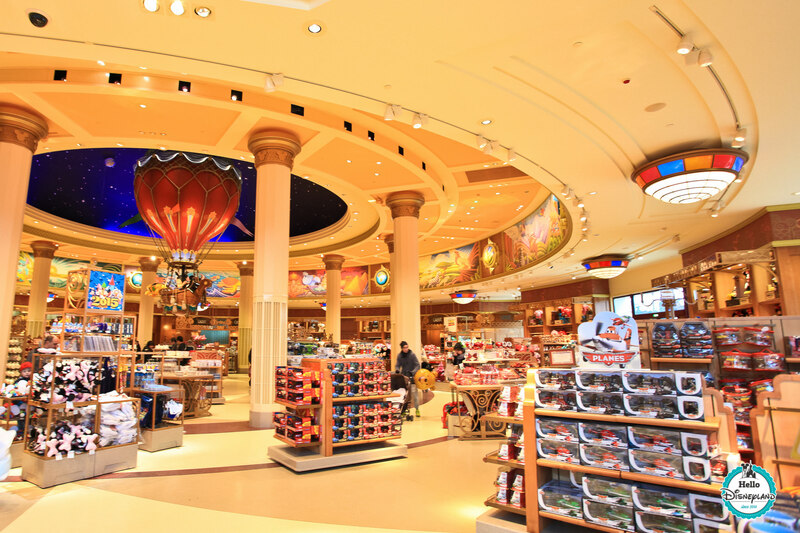 The shops themselves are all beautifully designed, particularly Constellations (just beside Buzz Lightyear Lazer Blast) and the gargantuan World of Disney at the Disney Village complex. Across the Disney Village and in all the parks, the shops on offer provide plenty of things for Disney fans to enjoy and admire, despite some admittedly hefty (and occasionally absurd) price tags. Disneyland Paris is host to a variety of dining experiences, from quick service fast food meals to traditional table service meals with diverse menus on offer. Café Hyperion, Casey's Corner, and Cowboy Cookout offer classic burgers, hot dogs, and barbecue chicken meals respectively, and while the queue system (one team member tends to serve two queues concurrently) is often ridiculous, the meals themselves are generally enjoyable, despite some equally high pricing. 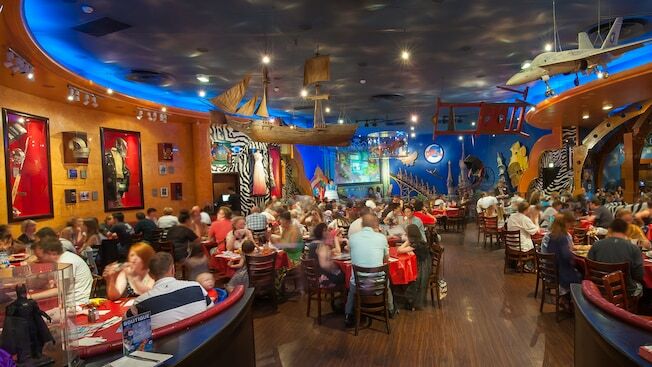 Table service meals on offer include Planet Hollywood and the Steakhouse in the Disney Village complex, as well as the renowned Blue Lagoon restaurant that offers unique sea food, and sits directly beside the Pirates of the Caribbean ride with a dimly lit, snug atmosphere. Contrary to some people's beliefs, Disneyland doesn't just dish out cheap fast food - it has a large lineup of tasty quick service and table service experiences, that provides something for everyone based on their preferences and budget. 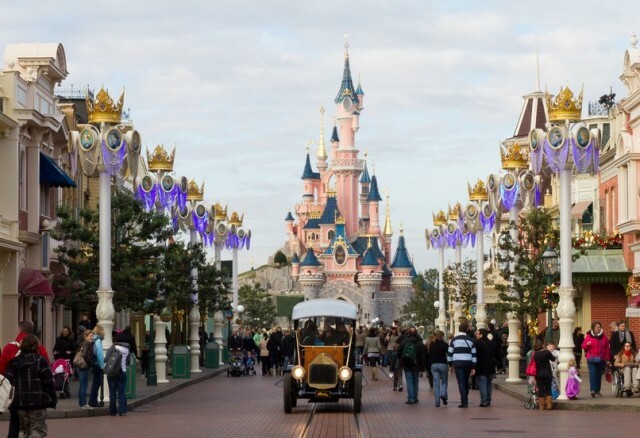 No matter how great something is, it can never be perfect - and Disneyland Paris is not devoid of flaws. The most notable element is some outdated attractions, mainly in Walt Disney Studios Park. This includes Armageddon - Les Effets Speciaux, a ride that simulates practical effects in the eponymous film from 1998 - seriously, does anyone care about that anymore? It is usually plagued with hideous queues and is a samey, dull, and outdated experience that needs to be scrapped. The same goes for the Studio Tram Tour, which features bland set pieces that aren't as impactful as they sound in today's world and can't help but feel repetitive and, again, rather outdated. That aside, my other gripes are those I've already mentioned, including the irritating queue system in some of the quick service restaurants and the occasional excessive ride closures. Bad pricing is also a problem here and there, but all in all, very few flaws exist to detract from the resort's overall charm. I can't comment on the hotels in general, having only stayed at Sequoia Lodge and Santa Fé - with log cabin and motel themes respectively. They're a relaxing place to kip, with free continental breakfasts on offer to those who purchased a packaged holiday and bars to chill out at after a busy day. For those with a bigger budget, the resort boasts higher class hotels such as the eponymous Disneyland Hotel which resides directly in the main theme park and offers plenty of five star services. 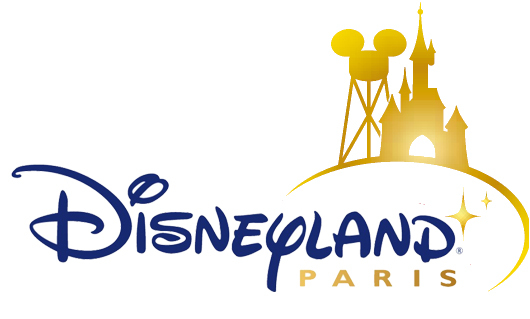 In general, Disneyland Paris is a resort that can appeal to fans of theme parks in general, and especially to diehard Disney fanatics. It has it's flaws, namely with some awkward queue systems and some excessive closing of major rides during quiet periods (though it's all the interest of maintenance which is fair enough in some ways), but I'll always treasure it as one of my favourite places to vacate alongside the Disney resorts in California and Florida.